An incredible client wanted to produce a stunning book, filled with letters, for a bride on her wedding day. 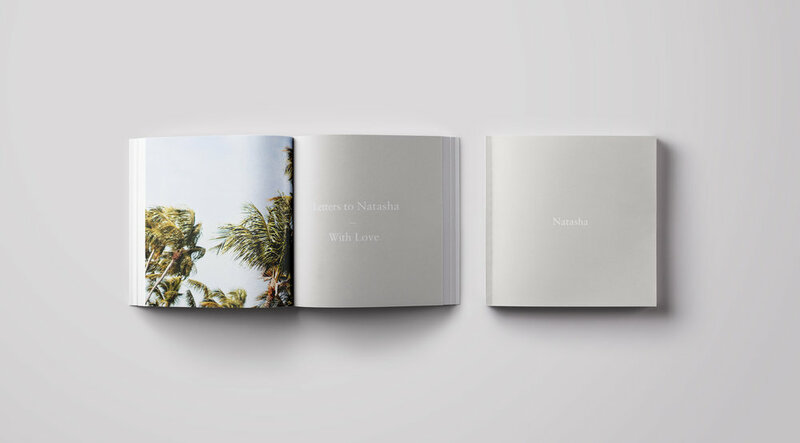 The design for this book was inspired by the breathtaking beaches of California. The bride had a love for the ocean and sandy beaches, and the client wanted the design to reflect a coastal aesthetic.